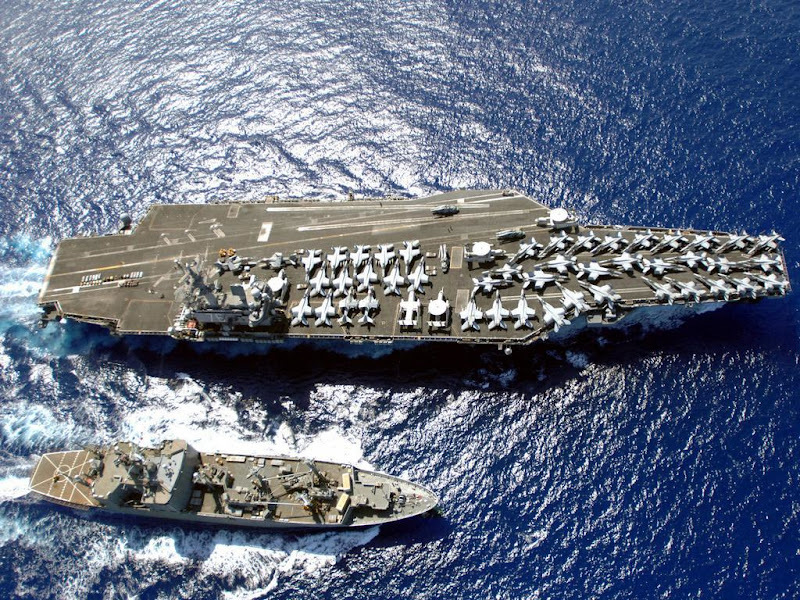 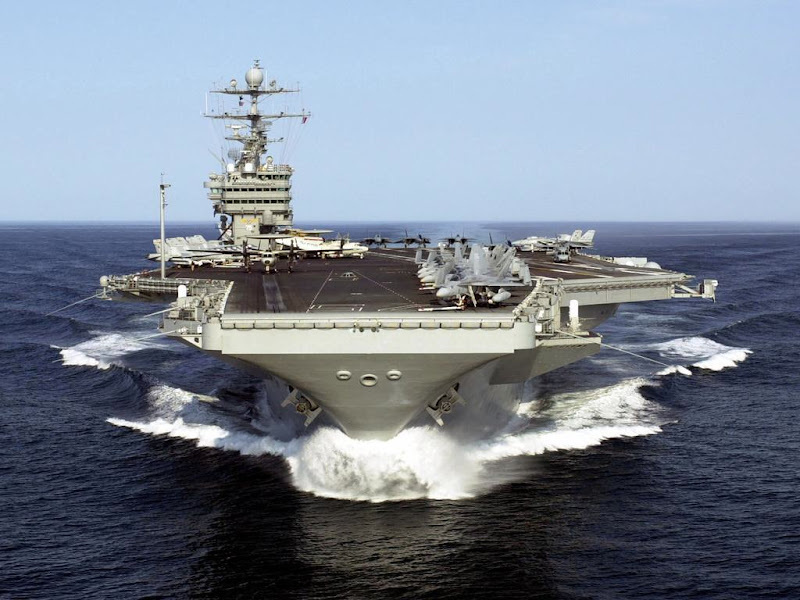 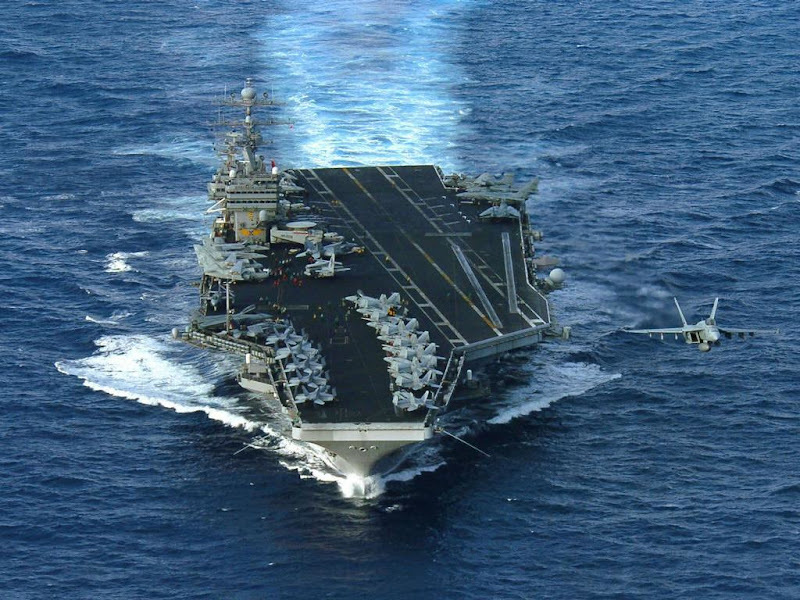 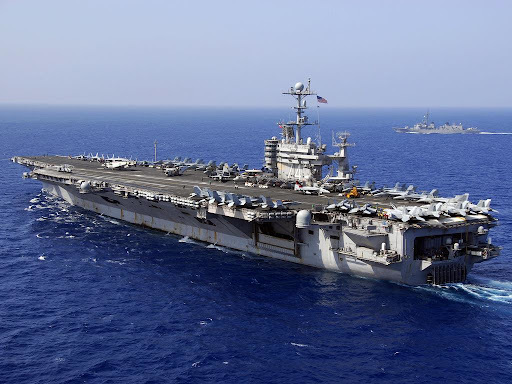 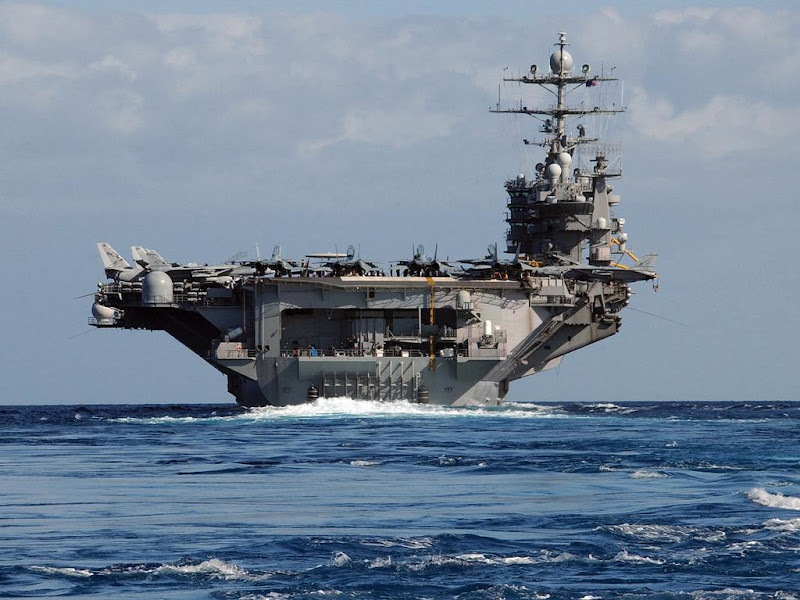 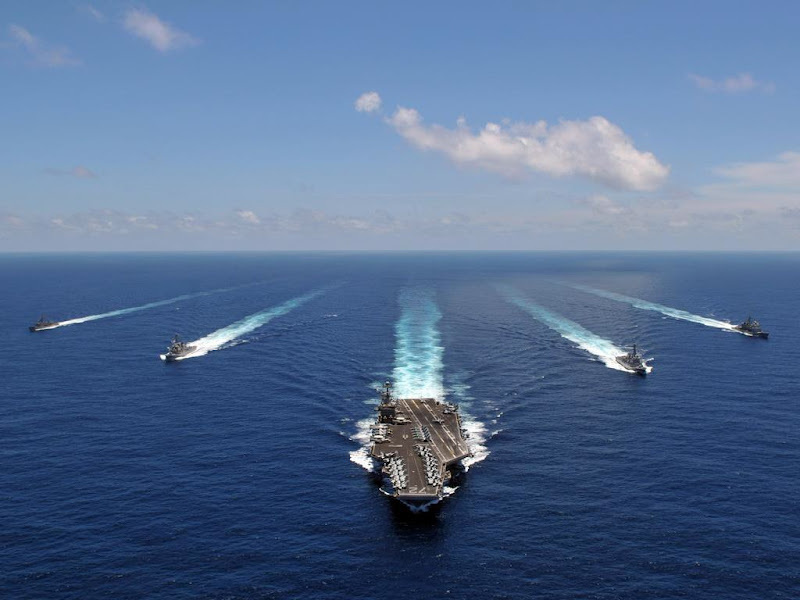 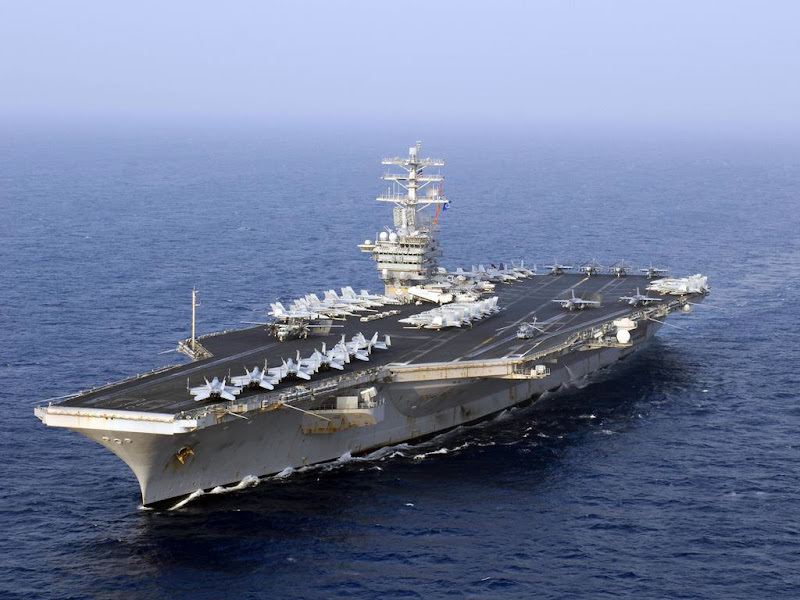 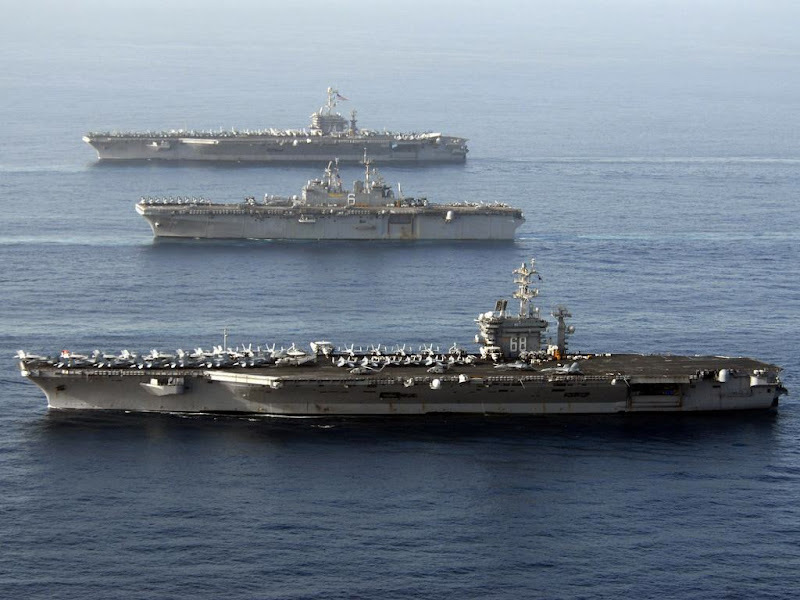 USS Nimitz (CVN-68) is a supercarrier in the United States Navy, the lead ship of its class. 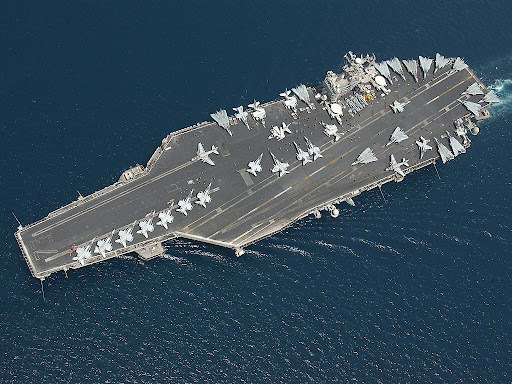 She is one of the largest warships in the world. She was laid down, launched and commissioned as CVAN-68, but was redesignated CVN-68 (nuclear-powered multimission aircraft carrier) on 30 June 1975 as part of the fleet realignment of that year.